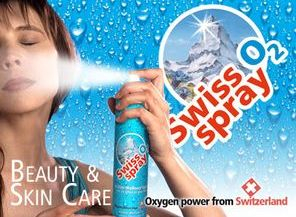 Swiss O2 Spray, also known as Oxy Spray, is water from Swiss Mountains highly concentrated with medical oxygen. 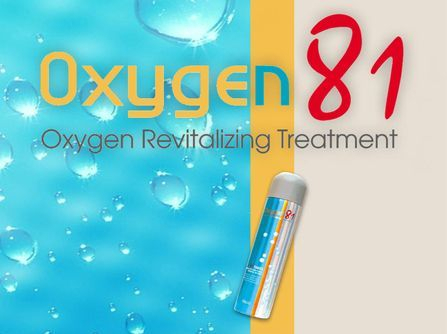 It contains up to 20 time more oxygen than normal water. and as an integration into existing skin care product lines. If you are an Entrepreneur, Distrubutor, Importer or Wholseller working in the Beauty, Skin Care or Wellness Business range, then you should take some time to check out this great business opportunity offered by a Swiss manufacturer. 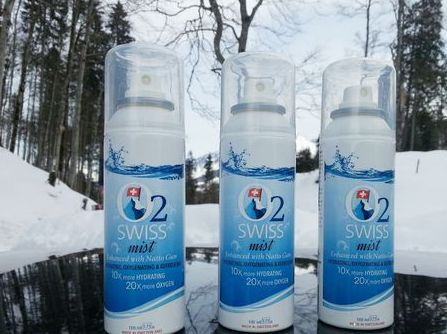 The Swiss O2 Spray product line is easy to sell and can boost your revenues thought the roof! This is a product that once your client has experienced it dose not to be at any time without it! 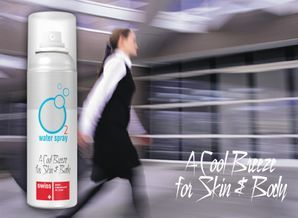 20 yaer ago Swiss O2 Spray (at that time also known as Oxy Spray) was created for medical applications in the field of Dematology and Wound Care. This was because of its, slight desinfecting, moisturizing and oxygenting effects supporting regeneration of skin and tissue. 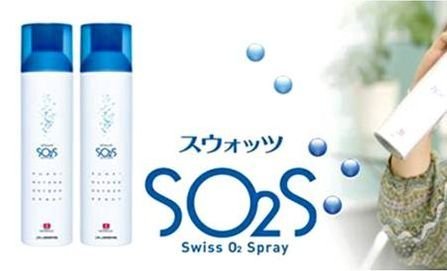 Today Swiss O2 Spray has become a real lifesyle product with may applcations and for everyday use. Your clients will love this Product! And the interesting thing for you is there are many ways you can monitize this product. Here you will find out how. 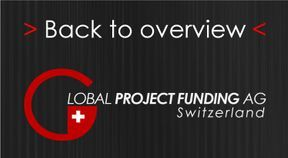 This Swiss manufacturer is offering you an interesting business opportunity in a rising market. 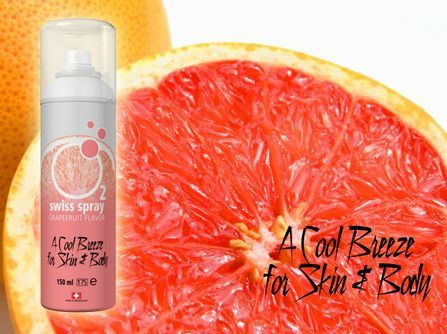 If your business is operating in the Beauty, Skin Care or Wellness market contact the manufacturer for more detail about distribution and information about developing your own branded spray. 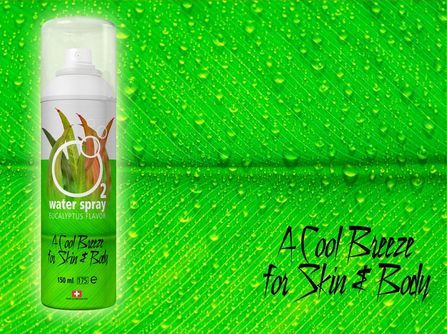 From a business point of view your Private Label Oxygen Spray Product can generate large revenues to your company due to the strong market potential and product acceptance by the consumers. As a stand alone product or promotional product . 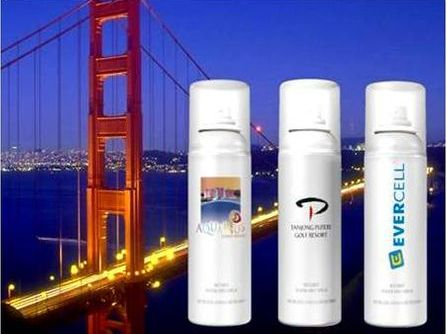 . .
you can choose from available sizes between 50ml to 300 ml aerosol cans. The manufacturer will also offer you competitive pricing structure for the develpoment of your private label. This combination equals a powerful, realistic and cost effective way to develop a useful and powerful promotional tool or sales product.A wonderful product to enhance consumer awareness of any business. 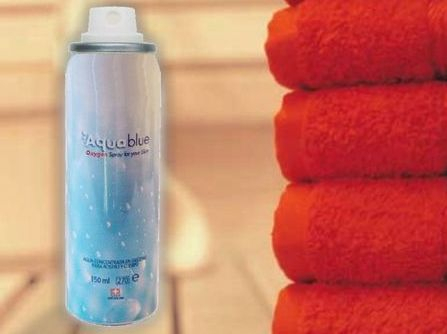 Your SPA in a can!